Snacks are like the mini “sort-of” meals before and after the real thing. They can be small and pretty darn delicious. Yet snacks are usually the major culprits in healthy diet interruptions. 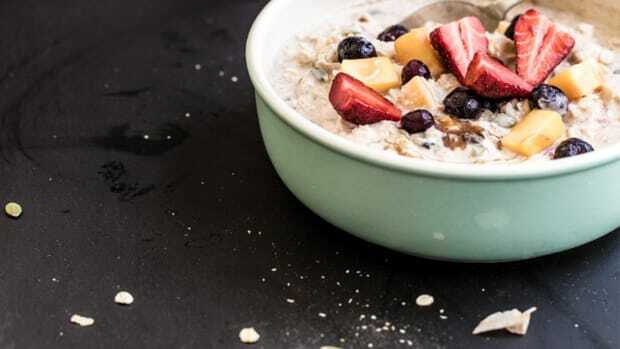 The occasional cookie or cupcake certainly doesn’t hurt, but if you&apos;re really in need of something to eat, reaching for nutritious snacks can be an outlet for better wholesome eating. 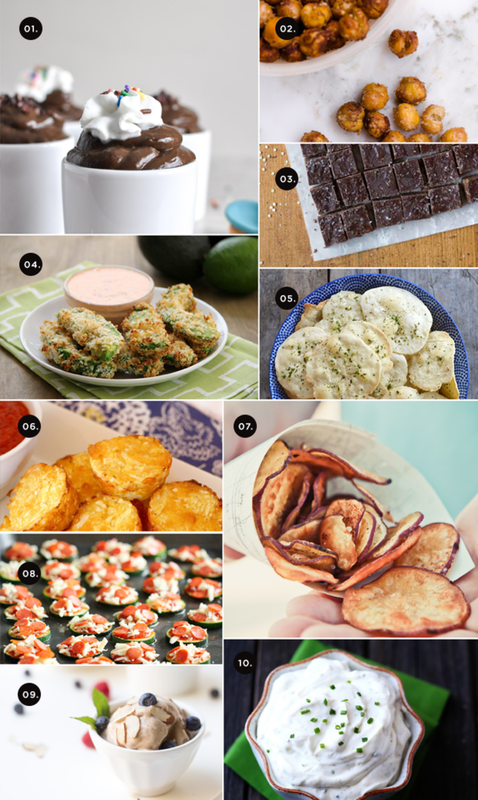 Here are ten healthy snack recipes to start you off on the right bite. Sometimes you just need a decadent dessert to satisfy your sweet tooth. 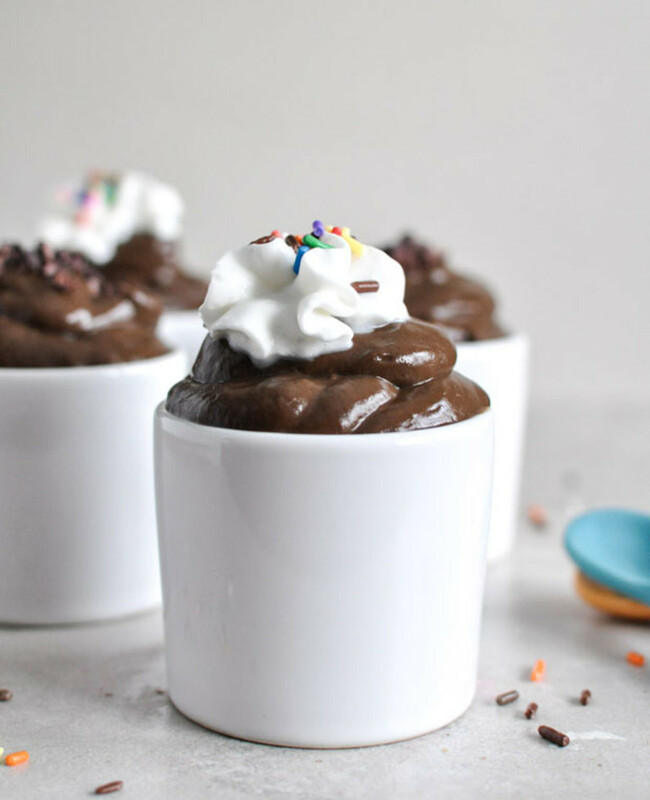 Instead of reaching for a sugary snack, try making chocolate avocado pudding. 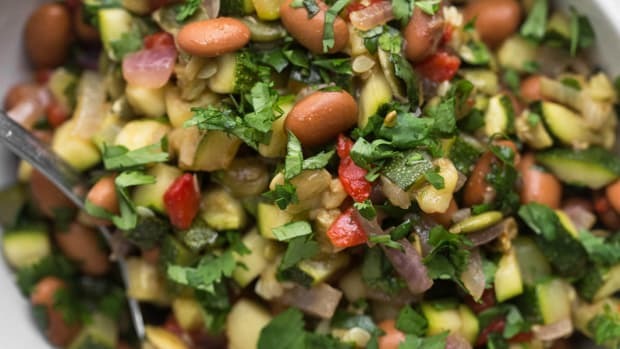 This good-for-you version is packed with antioxidants, fiber, and healthy fats like omega-3. While you’re at it, you’ll reap the awesome cardiovascular benefits of avocados. It’s like chocolate pudding for grown-ups. Chickpeas, also known as garbanzo beans, are an amazing source of protein and fiber. Luckily, you don’t have to stick to hummus. 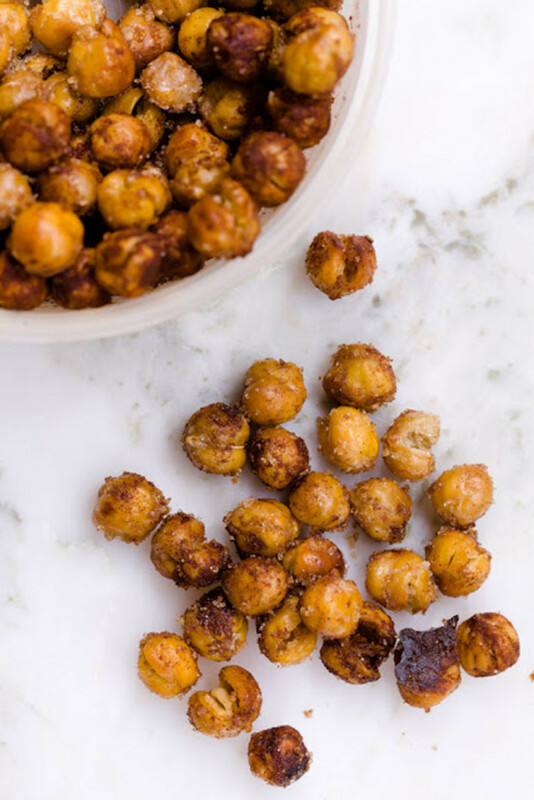 Just toss a can of chickpeas in olive oil and spices, and then pop them in the oven for thirty minutes for delicious roasted chickpeas. 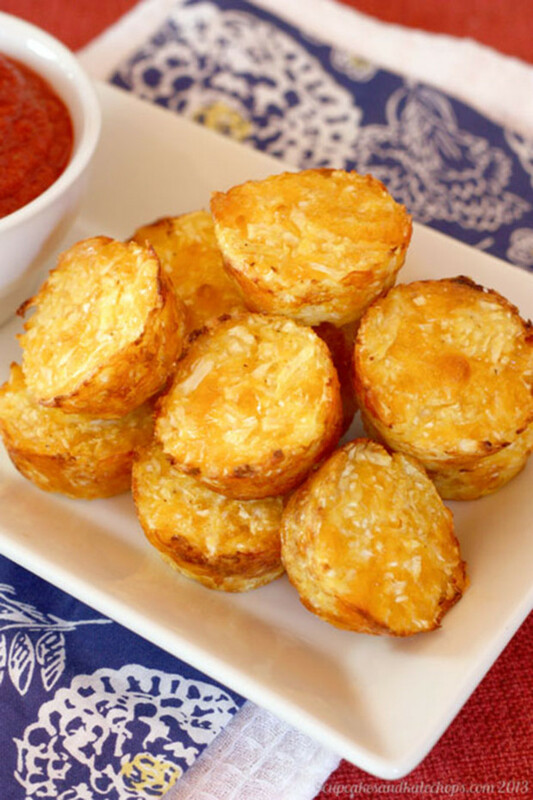 Once they turn golden-brown, you’ll have the perfect crispy and savory finger food. 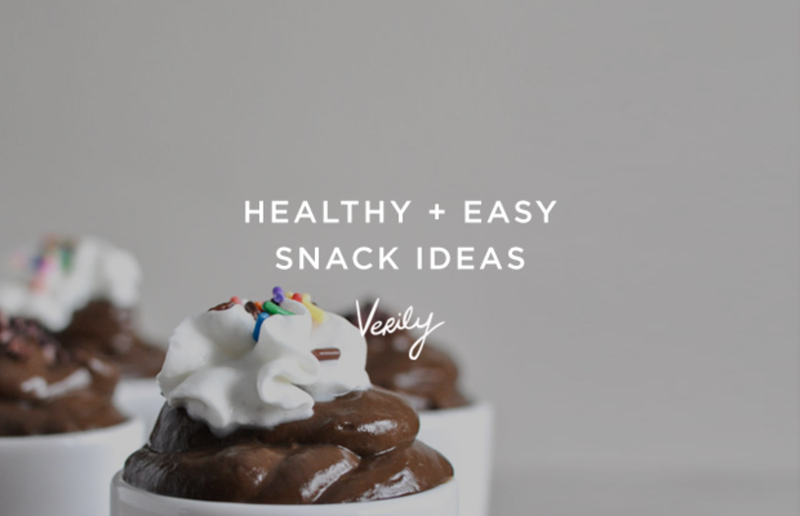 Chocolate-lovers, we’ve got a healthy fudge just for you. 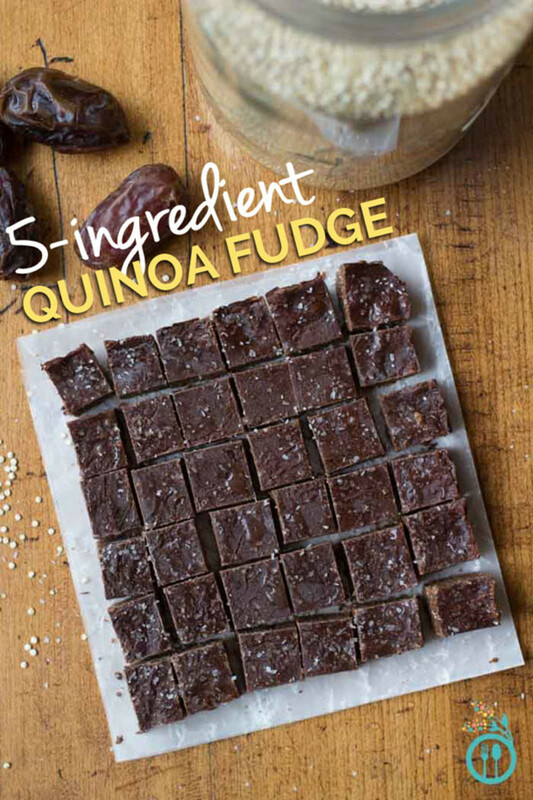 The secret is in the combination of quinoa and medjool dates—together they create a thick, fudgelike consistency. Stir in some coconut oil and cocoa, and you’ve got yourself a scrumptious treat. Unlike conventional fudge, this version saves you from the milk and butter. This means less cholesterol and saturated fat, which can increase your risk for heart disease, diabetes, and weight gain. Quinoa fudge also doesn’t have added sugar, thanks to the sweet medjool dates. Who knew we’d ever say “healthy” and “fudge” in the same breath? Avocado is our BFF when it comes to healthy snacking. 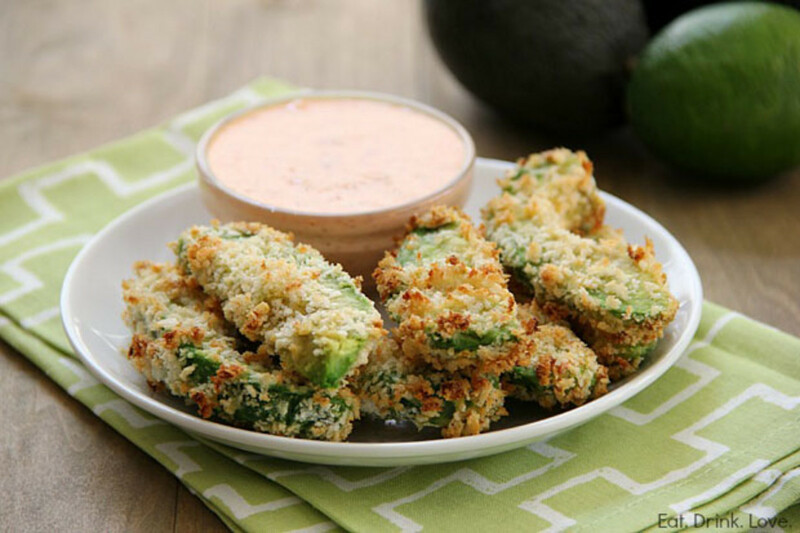 If you’ve got a hankering for a crispy snack, try this recipe for baked avocado fries. They’re full of healthy fats and heart-friendly benefits. 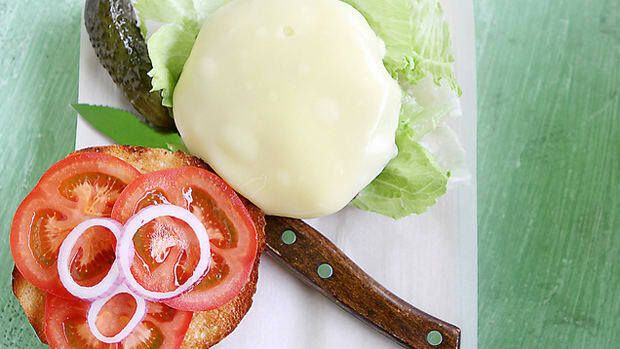 Plus, baking instead of frying saves you from unnecessary cholesterol, sodium, and saturated fats. 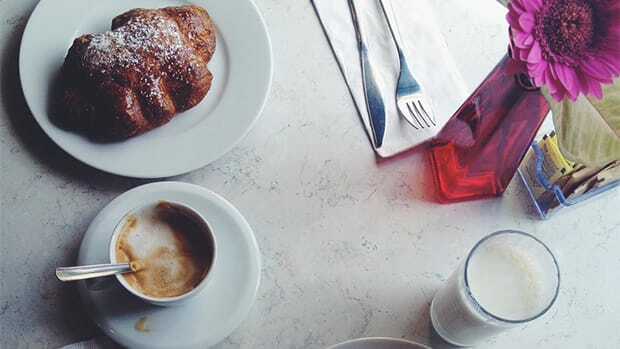 Because frying breaks down food’s nutrients, baking is always the healthier option. There’s something so comforting about the cheese-and-cracker combo. 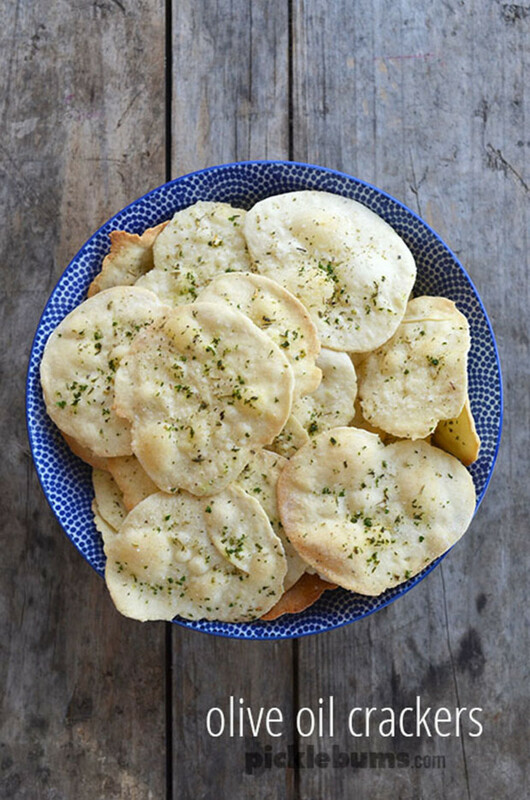 While we love this traditional snack, most store-bought crackers are covered in salt. Over time, high sodium intake can increase risk for hypertension and heart disease. It can also facilitate calcium loss. And calcium loss leads to osteoporosis, which affects 16 percent of American women over the age of 50. The average American diet is already high in sodium, so it’s best to limit your salt intake whenever possible. Try these homemade crackers instead. When it comes to healthy food substitutes, cauliflower lives in the limelight. You can use it for pizza crusts, pasta dishes and . . . tots. Made with shredded cauliflower, these tots have the same consistency—and look—as the classic potato version. They also have a healthy dose of vitamin C, fiber, and vitamin K. Totally worth the flashback to elementary school. In recent years, food companies have jumped on the health bandwagon by making baked potato chips. While they are better than the fried kind, they’re still processed. 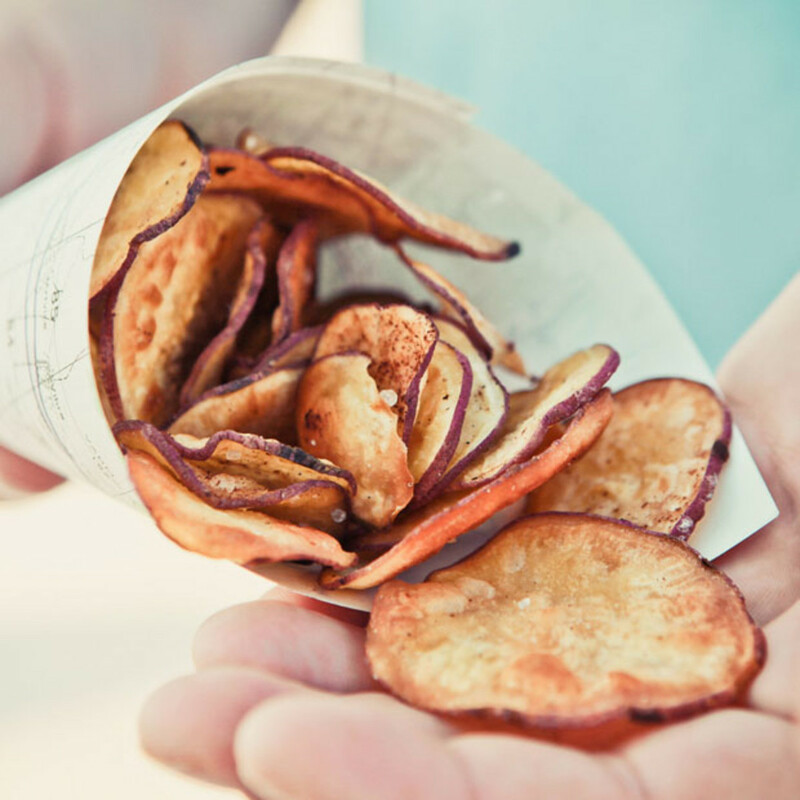 For a healthier alternative, make a batch of baked sweet potato chips. Full of vitamins A and C, sweet potatoes are excellent for healthy eyes. 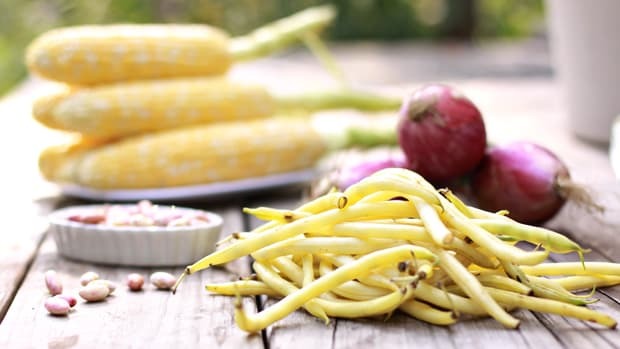 They’re also rich in antioxidants, fiber, and even calcium. Moreover, baking uses less fats and oils than frying—a method that may form potentially toxic compounds in the process. 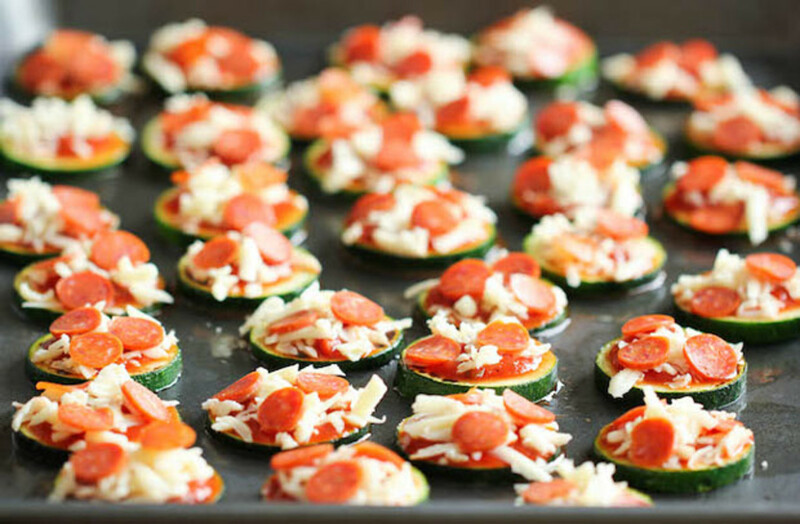 For a healthy take on comfort food, turn to a plate of zucchini pizza bites. 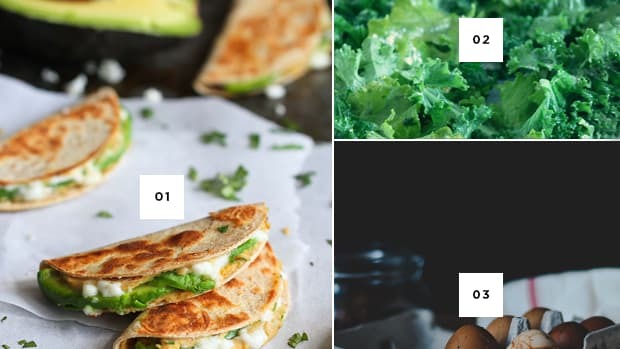 Unlike processed microwavable pizza bites, you’ll trade the sodium and white bread for folate, iron, and vitamins A and C. If zucchini isn’t your thing, try eggplant or shredded cauliflower. Just prep the vegetable, add toppings, and bake. Easy! If you find yourself lusting after a cold dessert, make a bowl (or five) of banana nice cream. All you really need is a frozen banana and a blender. For even more flavor, add your favorite nut butter, nondairy milk, or fruit. The consistency of a blended frozen banana is astonishingly close to classic ice cream. But unlike the latter, you’ll get a serving of fiber, potassium, and vitamin B6. Additionally, bananas are a natural source of energy, sans the caffeine. 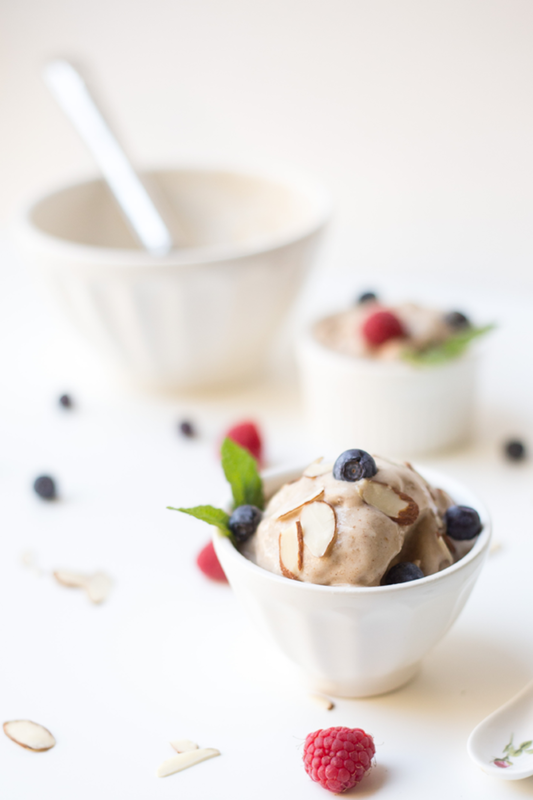 This nice cream is also free of preservatives, cholesterol, and added sugar. We’re in love. 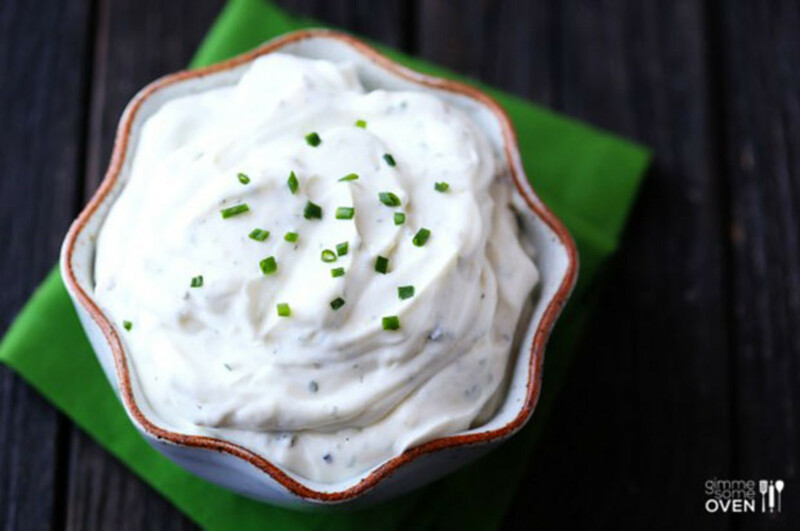 While this isn’t a snack on its own, a Greek yogurt–based dip can add serious health points to your snacking game. Many store-bought sauces and dips are full of preservatives and sodium. The sauces made with powdered packets need mayonnaise or sour cream, both of which are full of saturated fat and cholesterol. 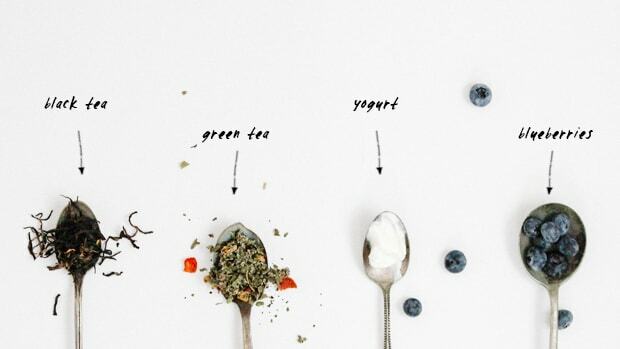 By using plain Greek yogurt, you’ll trade in all that for protein, probiotics, and calcium. For a savory sauce on crackers or sliced veggies, try adding some fresh herbs and spices. For a spicy kick, mix it with chipotle peppers and pair with nachos. Looking for a dessert? Whip it up with peanut butter and honey for your favorite fruit. Because Greek yogurt is velvety and rich, it makes a wonderful base for homemade dips. 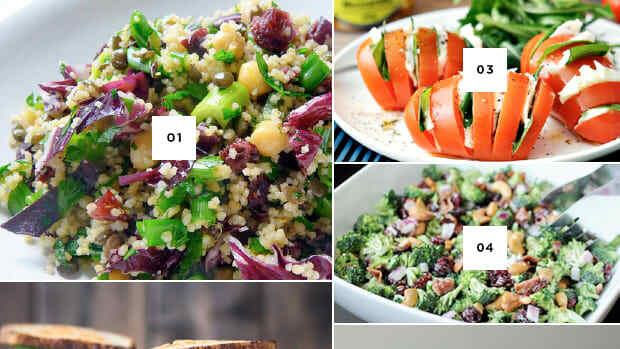 These nutritious recipes prove that snacking can be an easy, valuable component of a healthy diet. The hardest part will be choosing which one to make first! What if we told you that you could have cookie dough for a snack?